FACT: 90% of startups fail. Don’t be another statistic! Stack the odds in your favor. 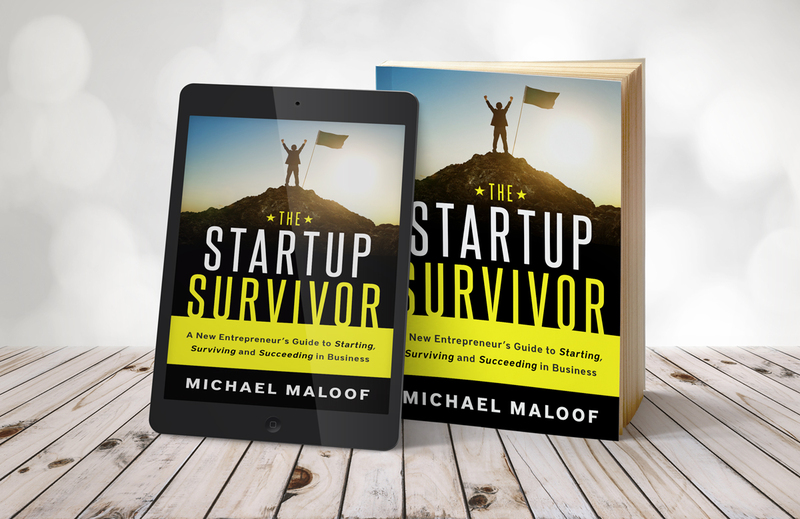 Michael Maloof, successful serial entrepreneur, angel investor and startup advisor shares the insider secrets and real-world techniques you need to beat the odds and find your startup’s best chance of success. 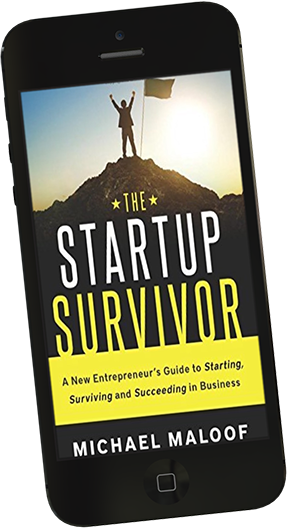 The Startup Survivor will arm you with the tools to build products that people actually want. 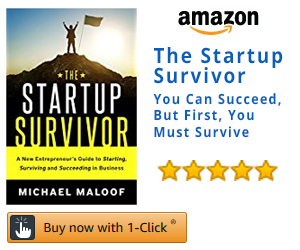 Get your copy of “The Startup Survival” today! A great concise compilation for those wishing to launch a new business AND the people who want to work at these startups. 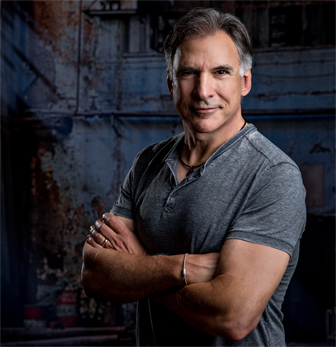 Maloof gives great guidance and tips in bite-sized, digestible pieces of information in easy to read, and easy to understand, chapters. Not another dry “laundry list”, The Startup Survivor is a relatable, relevant, and an enjoyable read. 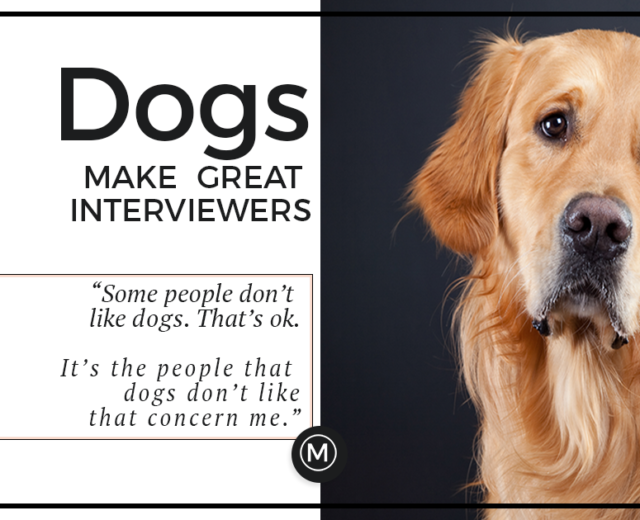 As an individual who has worked for several startups at the managerial level, I found the advice right on target. For those wanting to work at a startup, this book will help you understand what is needed of you to contribute to the success of the company. I've read hundreds, perhaps thousands of books, articles and essays on this subject. This vaulted to the top of the pile immediately. Great work Michael, and thank you for pouring your experience onto the page. While it is filled with actionable advice for startups and angels, it should be required reading for everyone who is an advisor or mentor to young entrepreneurs. I look forward to the next one! Robert HustGive this gift to every young entrepreneur you know. Most people have some idea on how to improve the world but few are willing to take the entrepreneurial plunge. After reading The Startup Survivor many of my personal fears about starting my own business have been replaced by golden nuggets of wisdom. Each chapter is a complete thought and can be individually referenced later in case you are actually dealing with patent lawyers or an acquisition etc… …If you are a dreamer or even an already established small business executive then you need to buy this book! Dave A.Read this book before starting a business! 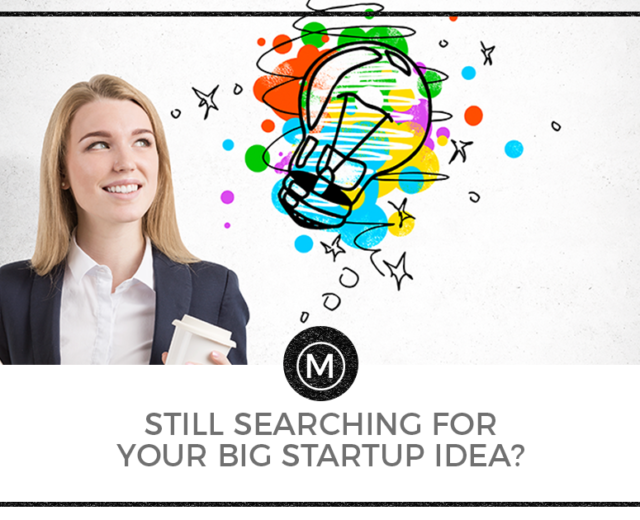 Read moreStill Searching For Your Big Startup Idea? Read moreWhat's Your Theme Song? Read moreAre You Really Bootstrapping Your Startup? Great Startup Advice for a Cup of Coffee? Read moreGreat Startup Advice for a Cup of Coffee? Read moreAre You Asking for My Advice or My Money? 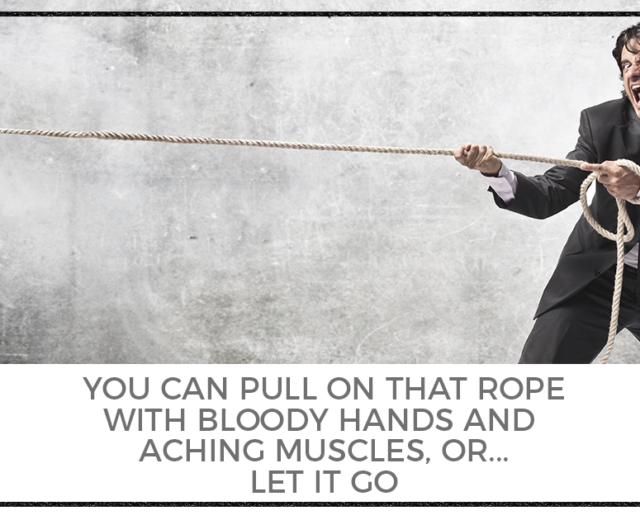 Read moreWhat are the Three Most Crucial Ingredients to Startup Survival? Are You Starting a Business or Creating a Job? Read moreAre You Starting a Business or Creating a Job? Profit is Back! Why Did it Go? Read moreProfit is Back! Why Did it Go? Author. Recovering Startup Investor. Starbucks Frappuccino Addict. Blogger. Aspiring Novelist. Adventure Traveler. More about me.